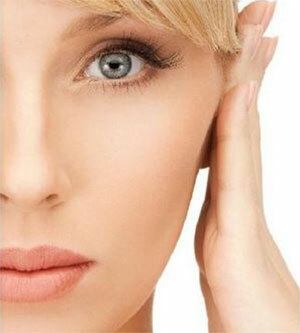 Radio Frequency (RF) has been used safely and effectively in medical industry for over 75 years. 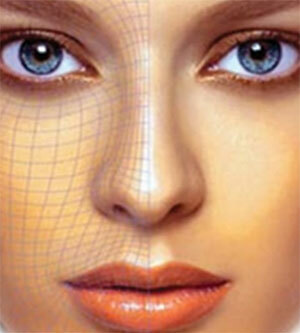 From the age of 25 our skin starts to age and we will lose 1-2% of our collagen production every year. 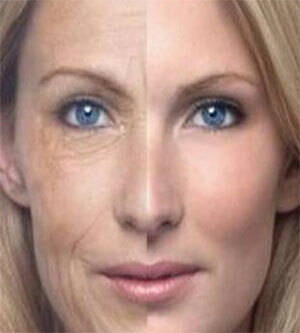 There is a great demand in our current times to reverse the effects of ageing.